You may be in the mood for Mediterranean food in Palm Beach Gardens, FL, which means you only need to drive about 15 mins south to find a great authentic middle eastern restaurant. That means us! Our restaraunt is truly one of a kind, and a hidden gem located in Lake Worth, FL. Once you stop by, you will fall in love with our restaurant, and want to return again and again! 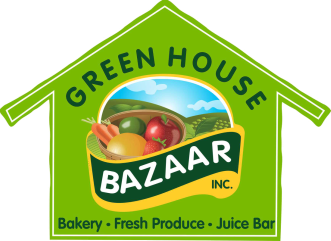 We carry fresh produce, grocery items, and we also have an amazing authentic menu which includes home made turkish desserts, icecream for the kids, and more! We recently added breakfast and pizzas as well as salads to our menu, and everything is made fresh and to order! You won't regret making the drive to see us, and we bet you will be back over and over again! 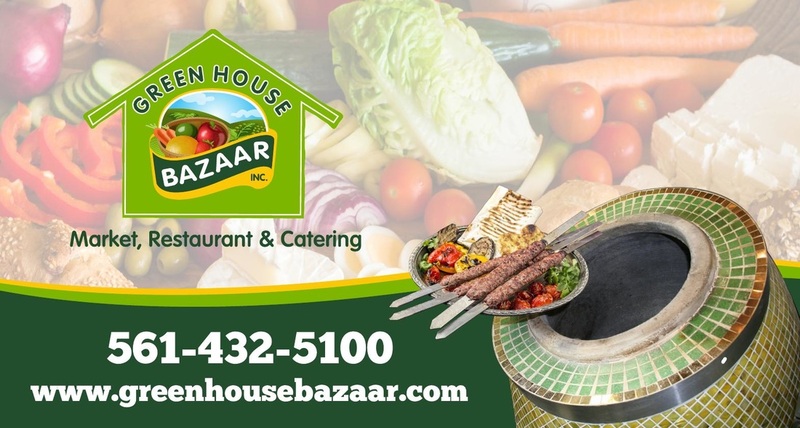 From kabobs, to baklava, gormeh stew, and eggplant dip, our authentic persian food will drive you crazy. Bring friends and family to our dine in, family friendly facility. Our staff will be pleased to serve you!